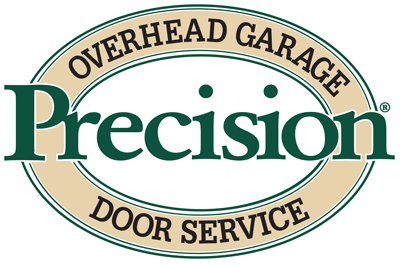 If the door doesn’t reverse, call Precision Garage Door of Seattle to determine the exact problem. As always, we are here to help you whenever you need us. Our services are available 24/7 for all garage doors in Seattle! Stay safe, and we look forward to serving you soon!